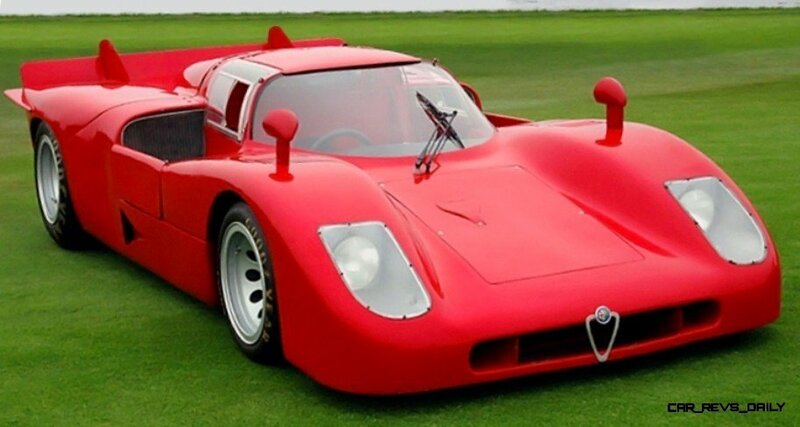 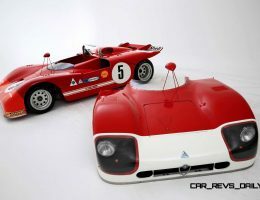 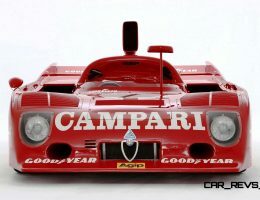 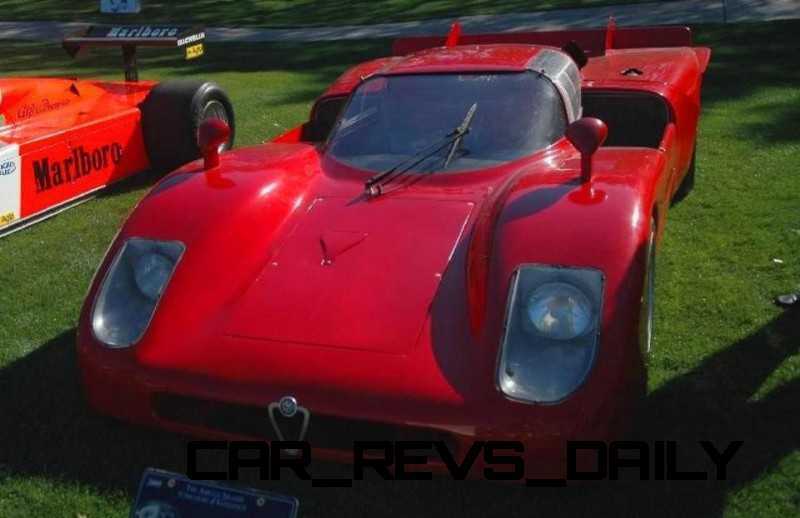 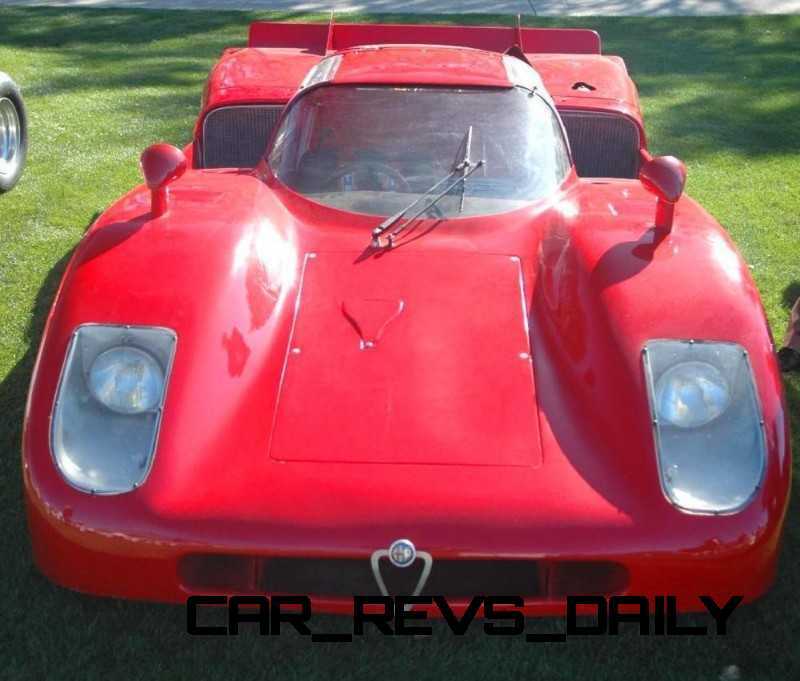 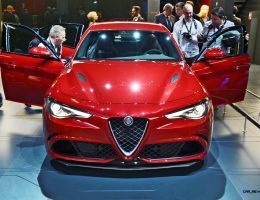 This is part two of the Alfa Romeo endurance racer showcase. 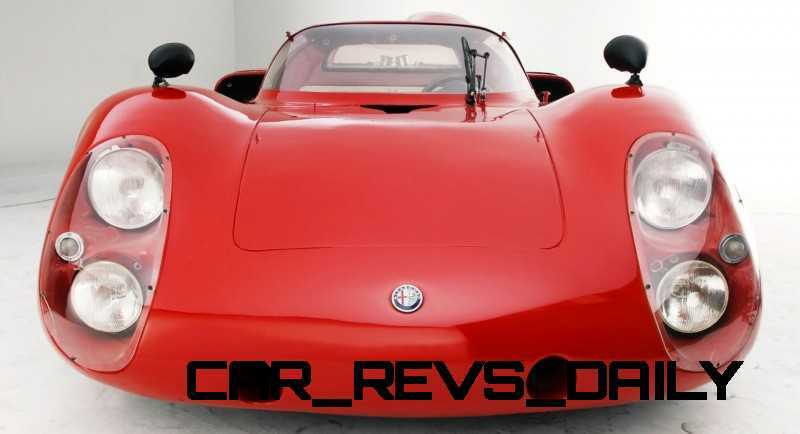 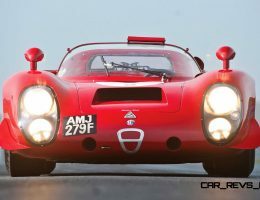 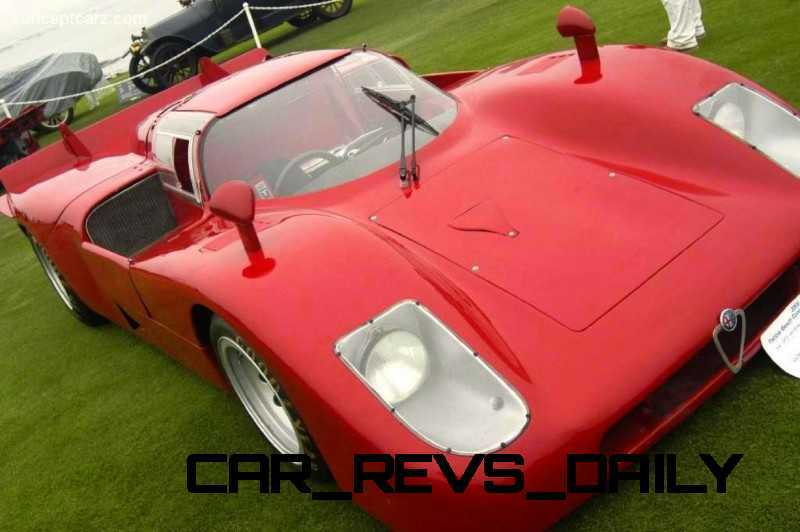 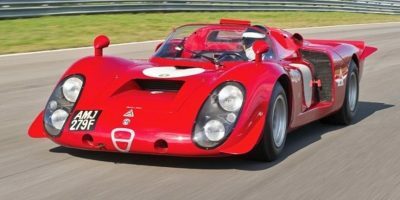 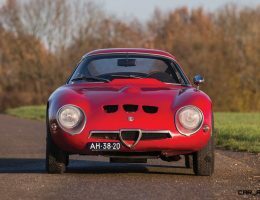 These long-tail machinesdirectly evolved from the original Tipo 33 Periscopo and Stradale prototypes – but made huge changes. 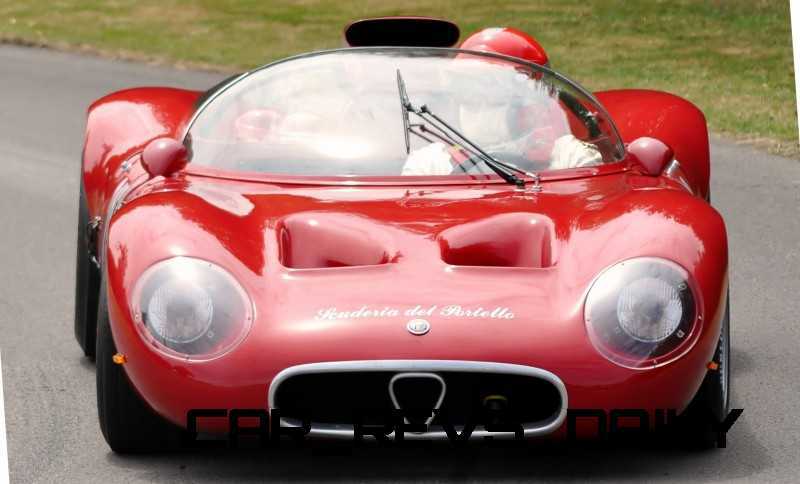 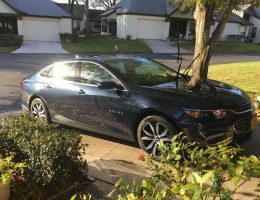 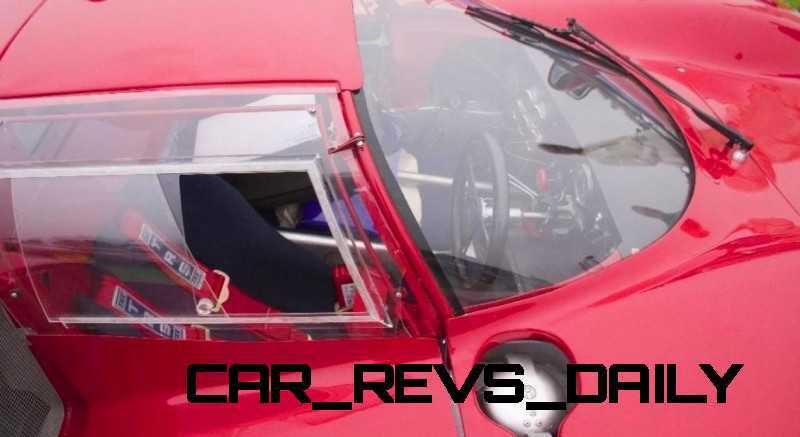 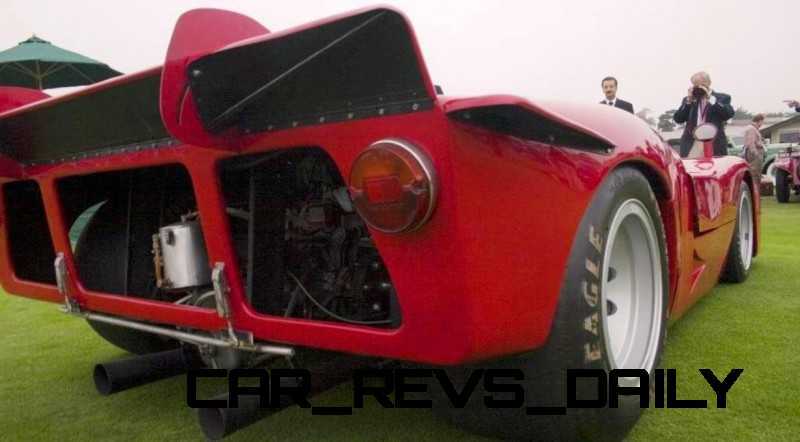 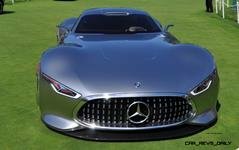 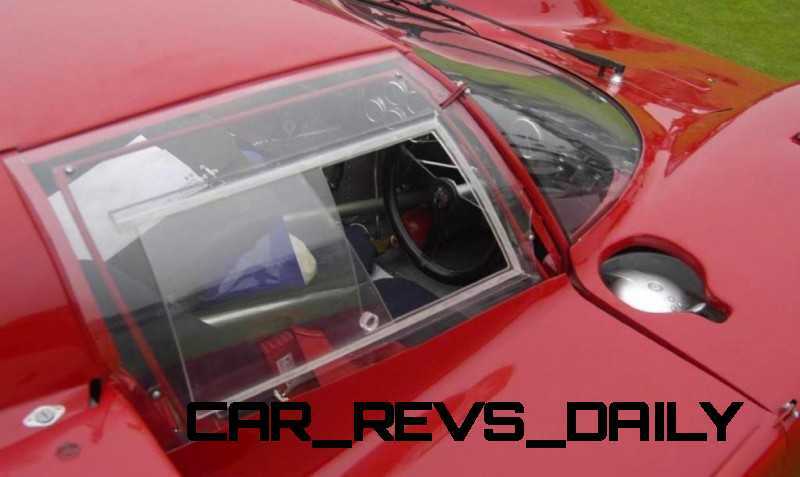 Far less glass lowers the center of mass, while aerodynamic ground effects became a critical part of racing. 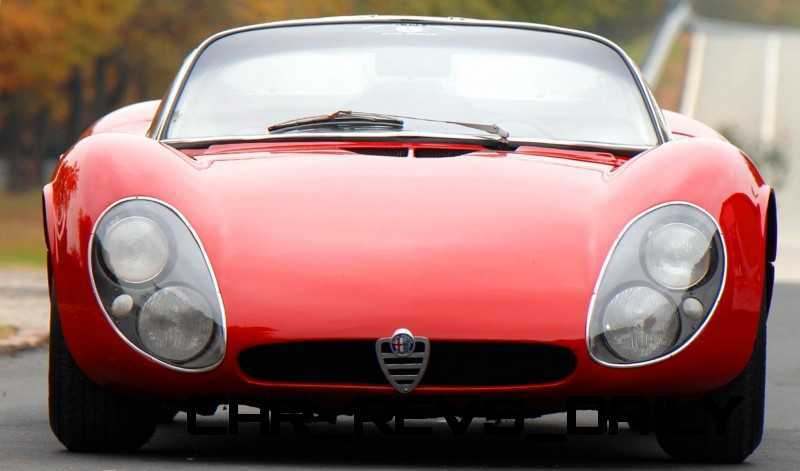 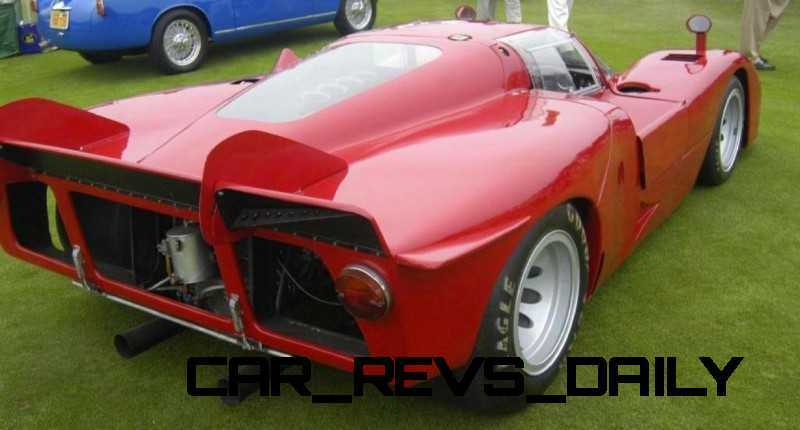 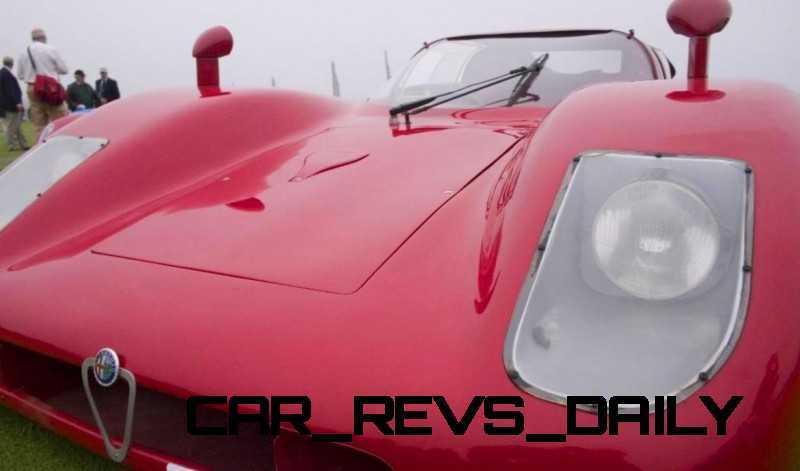 This put an end to the smooth flowing surfaces of the curvy 1967 T33 Stradale and its siblings. 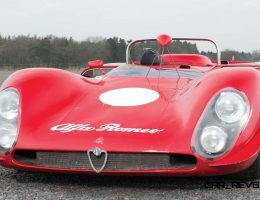 The Tipo 33 series diverged in 1969 in anticipation of rule changes in the 1970s that would prefer an open cockpit layout. 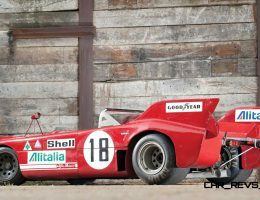 Yes, for trivia buffs, Le Mans has alternated between open and closed cars at least a half-dozen times in its 100-plus years of competition on these tracks.